Savings Galore is the premier online savings club that makes it easy to find great deals on the things you love. Savings Galore club members receive instant access to over 250,000 money-saving deals including Restaurant Discounts, Shopping Discounts, Entertainment Discounts, Travel Discounts, Pet Care Discounts, Automotive Discounts and much more…. As a Savings Galore member, your savings club benefits can be used anytime and anywhere. Whether you're traveling around the block-or taking a family vacation - your single membership puts savings right at your fingertips. And, with no visitation or usage limits for most participating providers, you can use your favorite savings club benefits again and again. We know that taking care of your family and your home is hard work and takes a lot of your time. While stretching every dollar, you are careful about the luxuries you purchase and are prepared for life's emergencies. 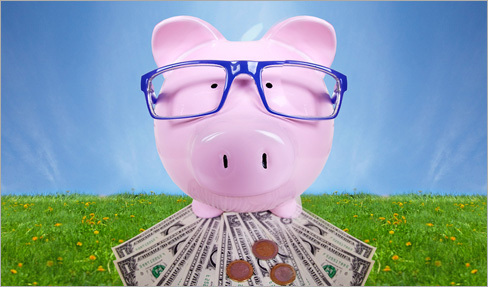 With Savings Galore you can make your life a little easier and save money at the same time. You don't have to wait for a storewide sale or hunt around your newspaper ads to find great deals. You can make every day a sale day! Savings Galore is a service of Wishbone Marketing, LLC, a leading provider of savings and benefit services to millions of consumers.